mountune's high performance silicone hose range caters to owners who demand simply the best high performance silicone hose upgrade available. 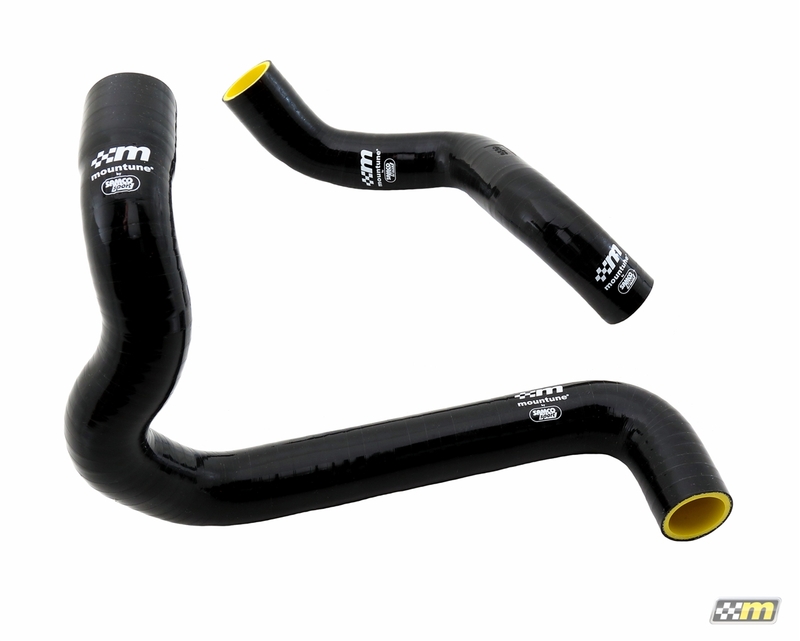 The mountune coolant hose upgrade kit for the Fiesta ST consists of two high performance silicone hoses manufactured with 3-ply Nomex fabric to ensure flawless performance in extreme conditions. 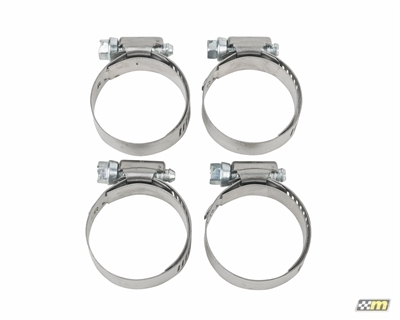 This kit is an exact replacement for the original upper and lower radiator hoses. Available in mountune black and yellow, Yellow, Red, Blue. There are differences in hose construction and materials and these are the best. I will never push my car hard enough to realize those differences, but it's worth it to me to know I have the best because I do long drives through the Southwest heat and don't want to risk it. I bought the red hoses - they look amazing (though FiSTs have frighteningly small hoses), fit great and are easy to install. Parts are perfect and fit perfectly.